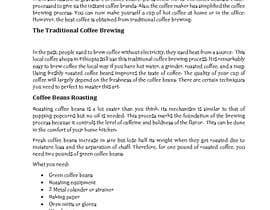 Looking for some blog posts for a website about coffee. 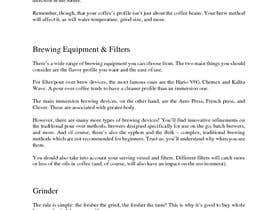 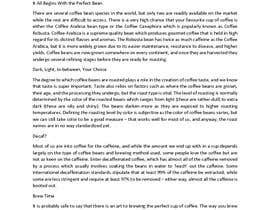 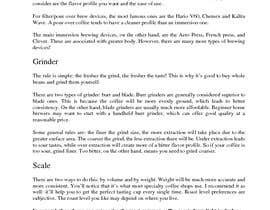 Various instructions on how to brew, differences in roasting ect. 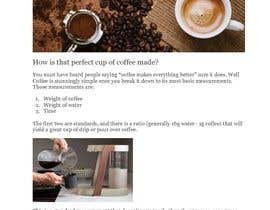 Winner may be asked to write more posts after the fact. 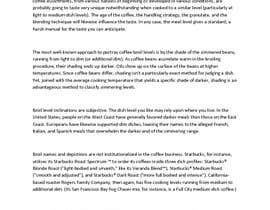 This contest is sealed but no other additions will be added.